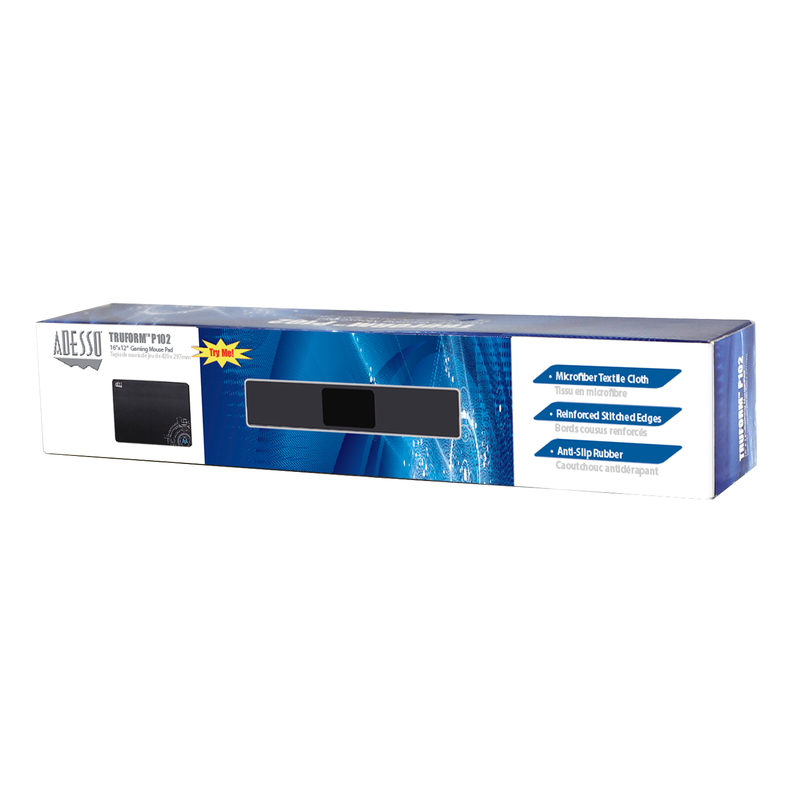 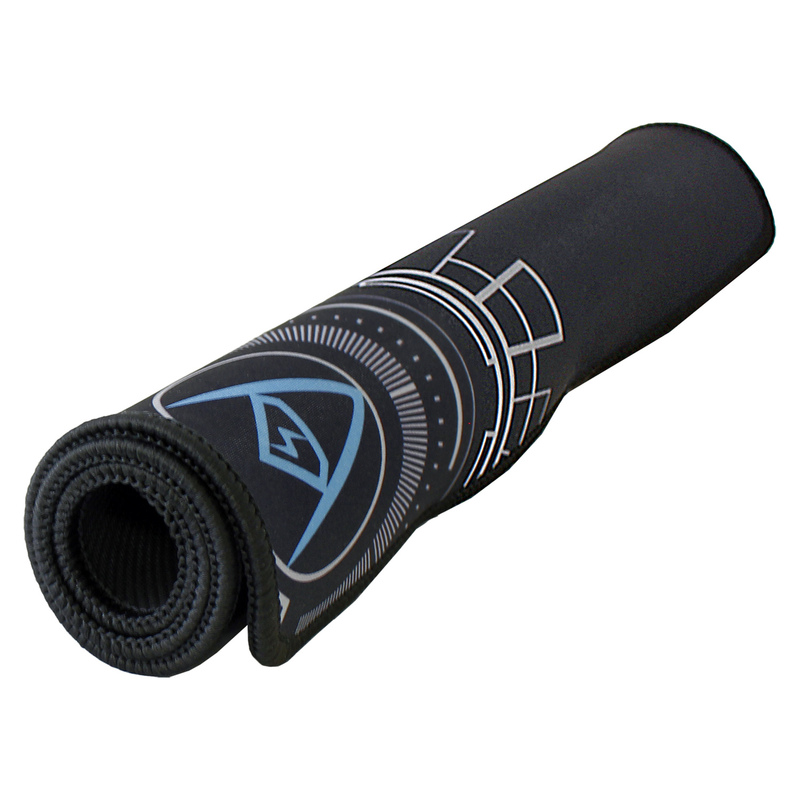 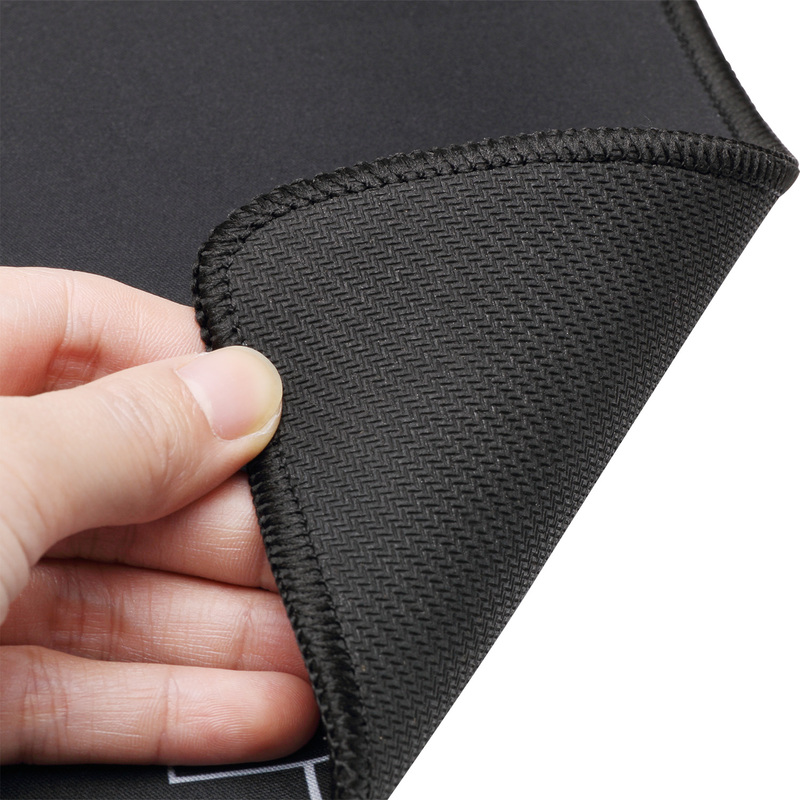 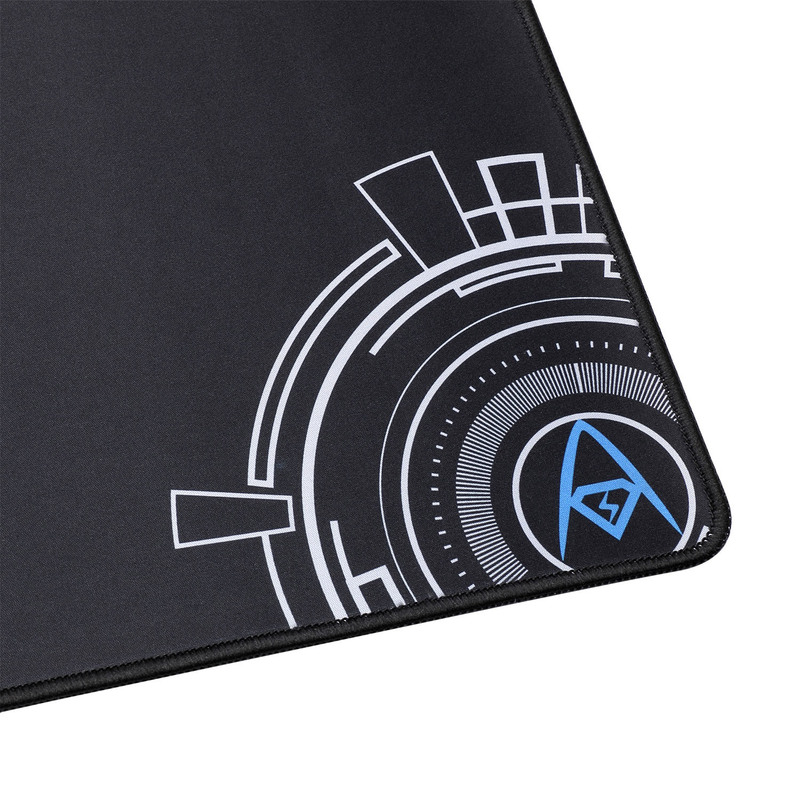 TRUFORM™ P102 – This mouse pad provides additional protection against desktop scratches that are often produced by mice used without a mouse pad. 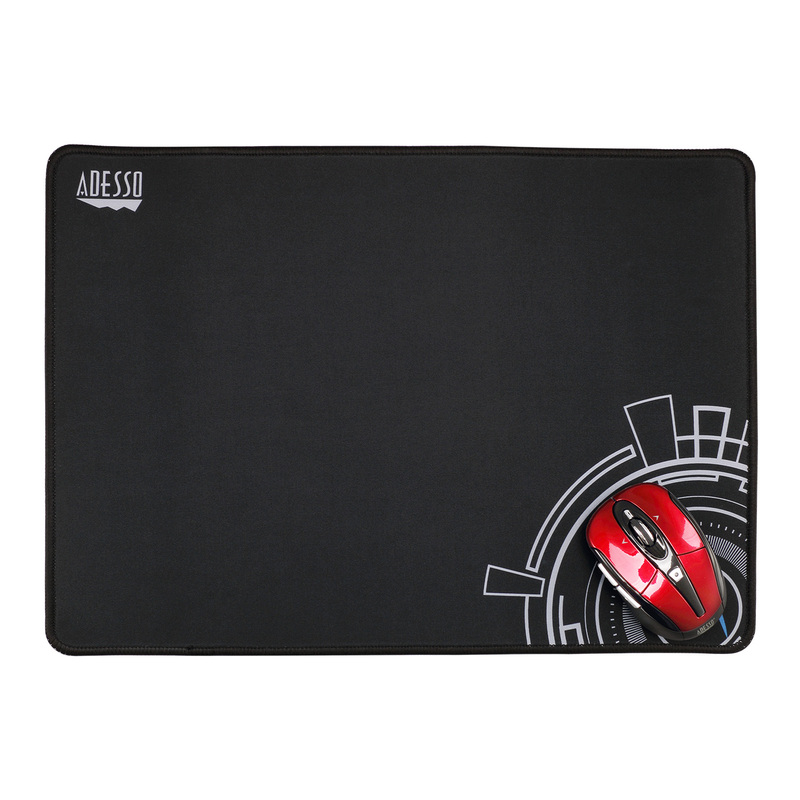 Our elastic fiber material provides a smooth mice tracking experience with accuracy and precision for all optical and laser mice. 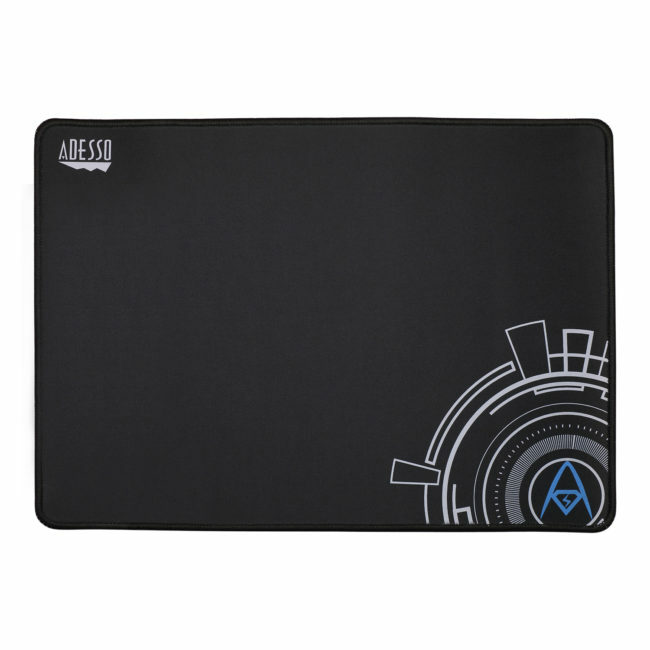 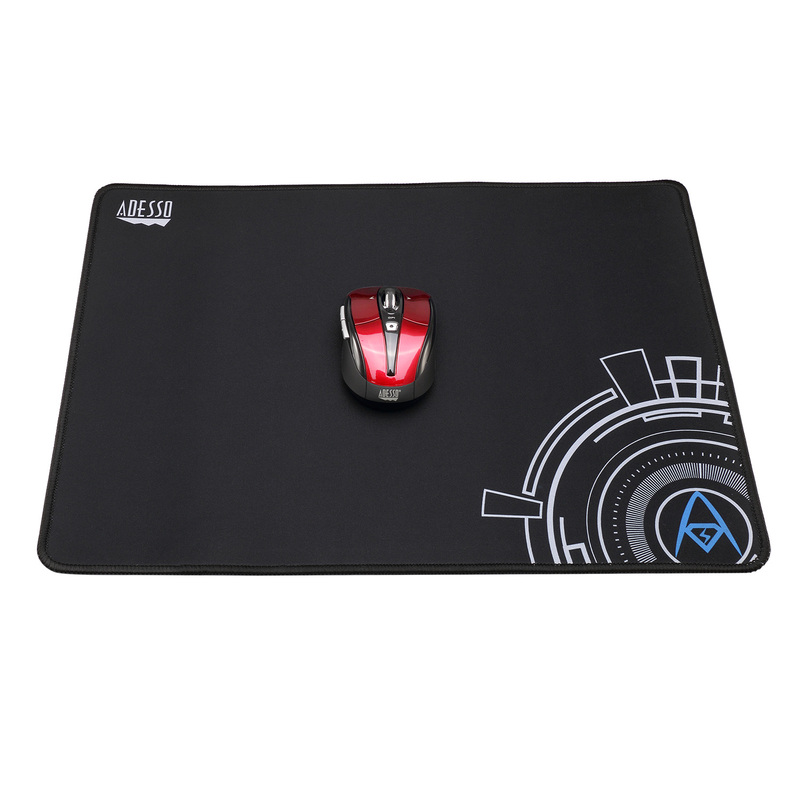 With the anti-slip rubber base, the mouse pad will firmly grip in place to prevent any slippages from interrupting and affecting your work. 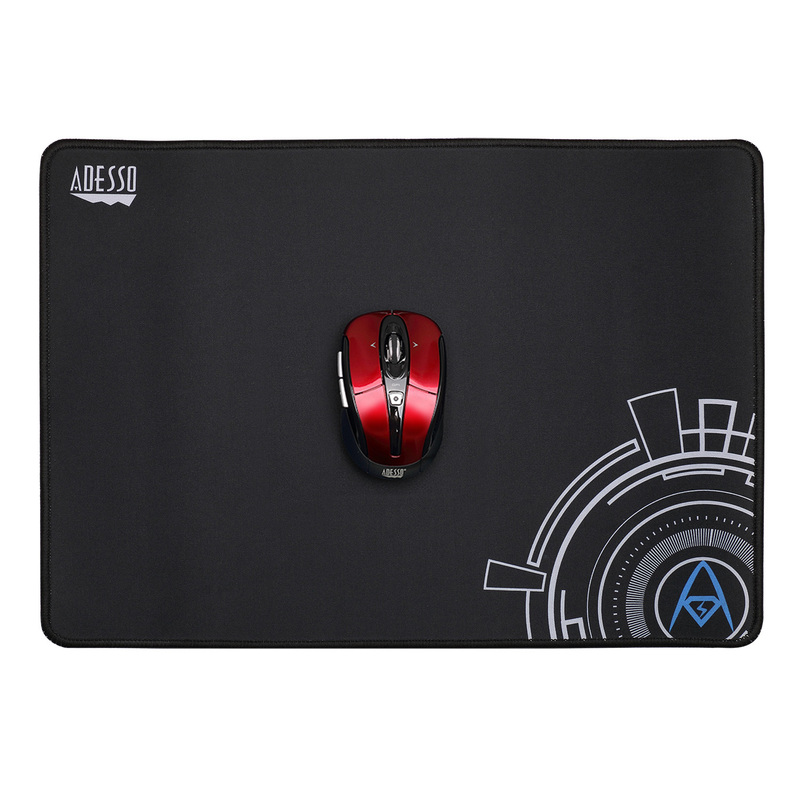 With the anti-slip rubber base, the mouse pad will firmly grip in place to prevent any slippages from interrupting and affecting your work.